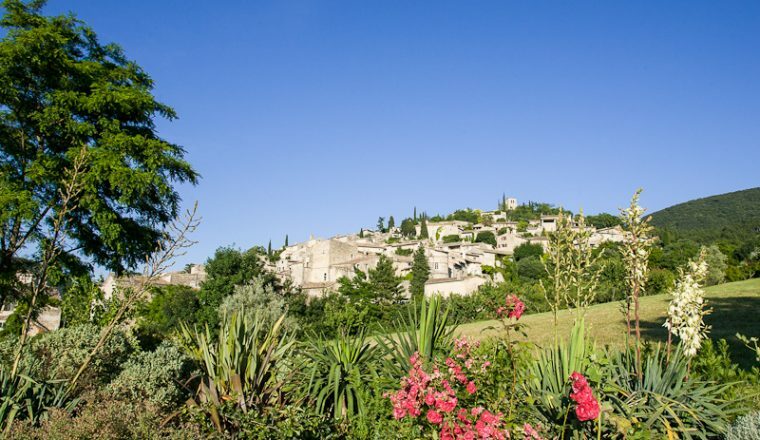 The circuit begins not far from the Rhône Valley and plunges into the pre-Alps of Provence, going from one hilltop village to the next. 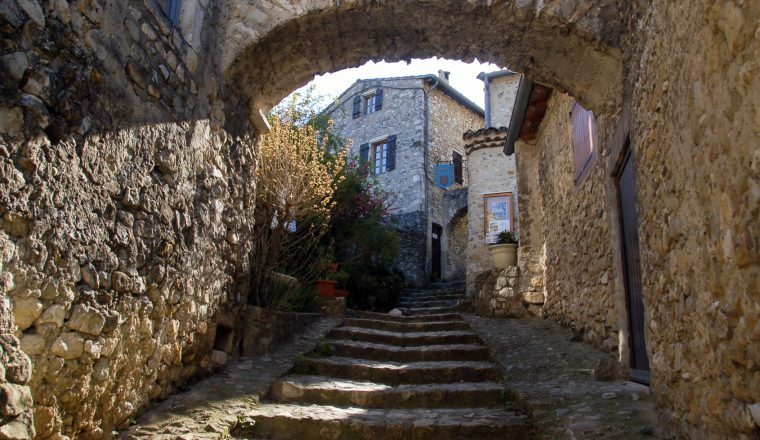 The circuit begins not far from the Rhône Valley and plunges into the pre-Alps of Provence, going from one hilltop village (“village perché”) to the next. 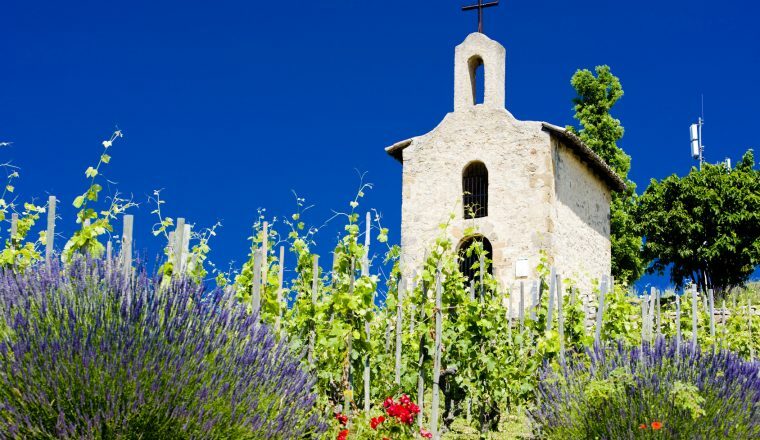 A small guide for each parish helps you understand their similarities and their differences.Conviviality and a warm welcome are the strong points of this journey, which gives you a somewhat different view of the region. Guests often eat at a family table, and may learn a thing or two about the recipes made using local produce. Single supplement: £155 (plus £75 if travelling alone). Route instructions and maps, and logistical back-up. Also included – transfer to Mirmande from Reys de Saulce on Day 1 for those arriving by bus or train; and to Mirmande (for those who arrived by car) or Montélimar (for those who arrived by train or bus) on Day 8. Transport to/from home, meals not mentioned above, drinks with meals, insurance. This first walk is certainly the simplest in the series. 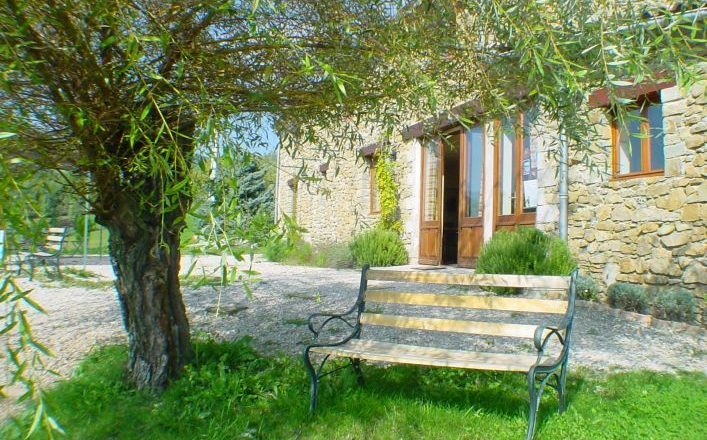 It makes for a nice warm-up and a good opportunity to get to know the hilltop village of Mirmande, with its own special atmosphere and lifestyle. 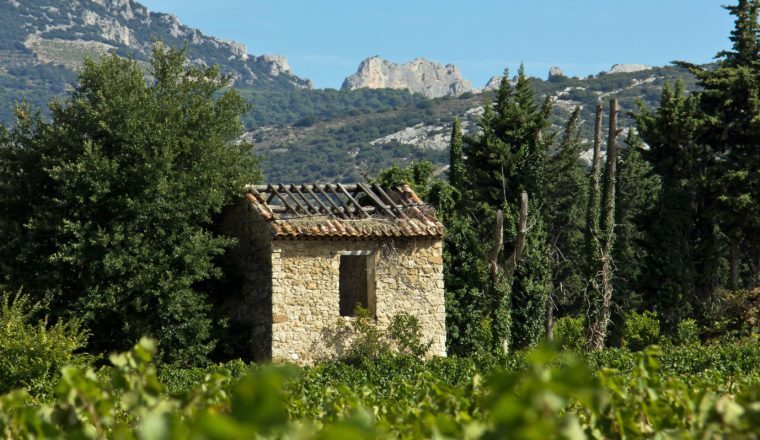 A walk which takes us away from the tumult of the Rhône Valley. Little by little we gain altitude. 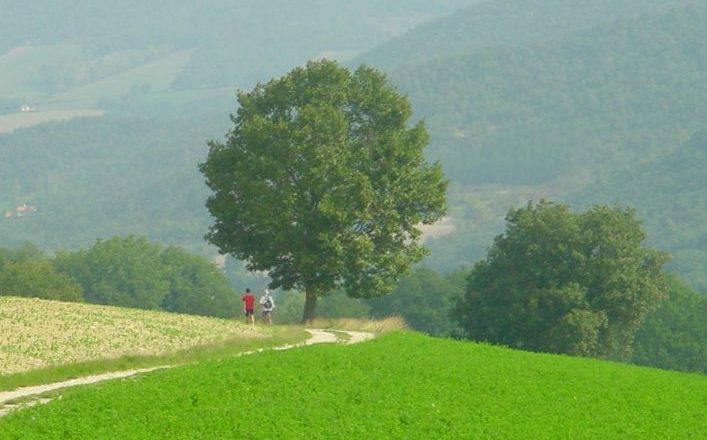 Progressively, the noise of the busy plain recedes behind us as we approach the heights of the forest of Marsanne. 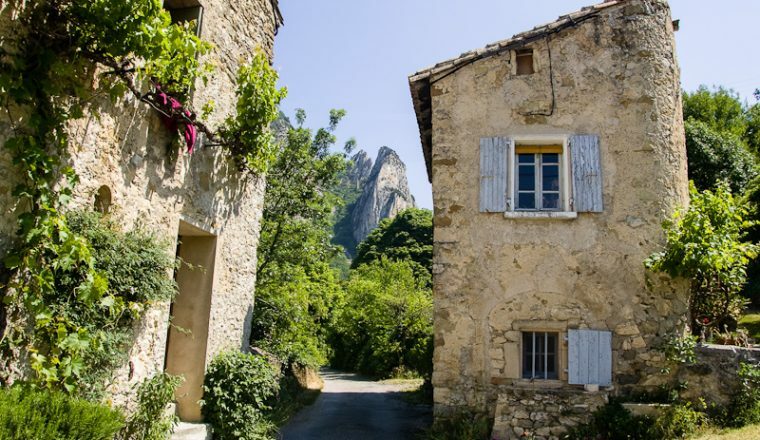 And when we slip down the other side, we enter the hinterland of the pre-Alps of the Drôme department. Note the castle at Soyans, The oak trees along the way are simply superb. 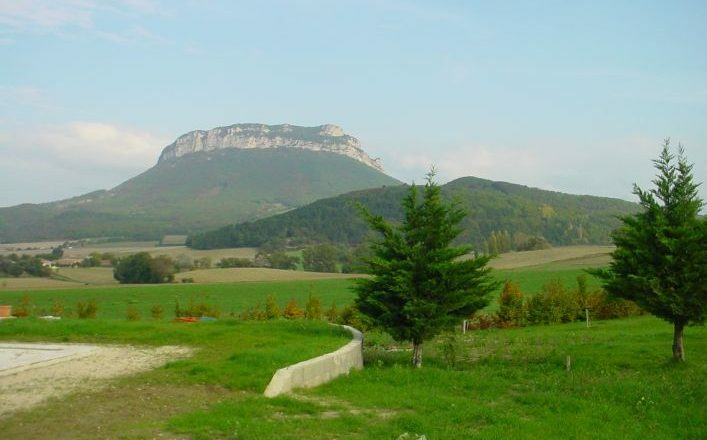 Walking mainly through undergrowth, the walk follows a variety of paths and gives splendid views over Saoû, the mountain of Couspeau and the Vercors range. A varied itinerary through quite unspoilt and countryside. The agriculture and animal husbandry of the Bourdeaux farmlands complete the picture. Very good sign-posting at the “La Plaine”, thanks to the activities ofthe popular “Drôme à cheval” riding club. It’s worth adding the extension towards Saoû and the Lestang Pass for its astonishing scenery. 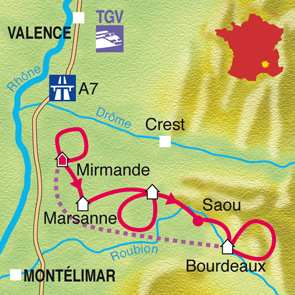 Variant: transfer La Répara – Saoû then walk to Bourdeaux. (14 km with 500 m climb, around 4hrs). Wild natural scenery , cliffs and streams. The views are ample reward for the sometimes rather tough uphill parts. Departure and transfer back to Mirmande. Bourdeaux: Chambres d’hôtes les Junchas www.lesjunchas.com or La Tulipe Sauvage. bus from Valence TGV to Valence centre (there are often buses between the 2 railway stations. bus from Valence centre to Saulce sur Rhone (les Reys), regual service bus number 30 – Valence/Livron/Montelimar. You will be picked up and taken to the first accommodation from Reys de Saulce (those arriving by bus) or from Montelimar if you arrive by train..
You will be taken to the railway station by Taxi at the end of your holiday.